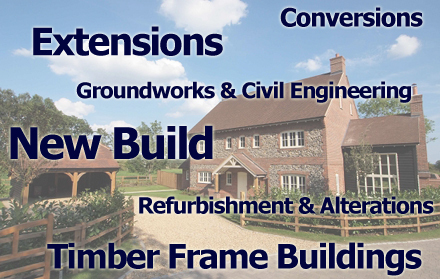 Wren Building Contractors Ltd are located in Hedge End, Southampton, but work throughout the South of England on a diverse range of both commercial and residential projects. Established by brothers, Thomas and Lewis Wren, we are passionate about the quality of our work and the level of customer service our clients receive. We have to be as the family name is on it! 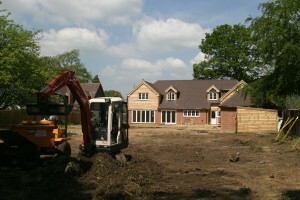 Our experienced team offer expertise in design and planning through to on-site building construction and management. 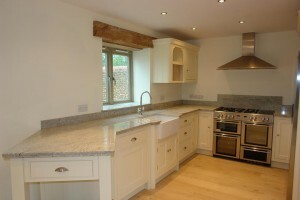 We have the skill sets in place to deliver any project brief on time and budget, no matter what the size of the task. All works are carried out under health and safety guidelines, with all work fully insured by our comprehensive buildings and public liability insurance. A copy of the policy will be available upon request. Wren Building Contractors Ltd are Gas Safe registered, with all our tradesmen carrying the necessary accreditations and qualifications to maintain our high standard of workmanship. Our multi-disciplinary company allows for smooth transitional phases from design and planning through to construction and project supervision. Wren Building Contractors Ltd have expert knowledge in delivering a turnkey building solution, allowing the client to have a single point of contact from start to finish. To find out what is possible for your project, please contact us to speak to one of our friendly team! We deliver packages of work for developers and other commercial clients for large scale projects across the South. Our team of professionals have the experience and expertise to deliver any home owners dream project, however large or small.